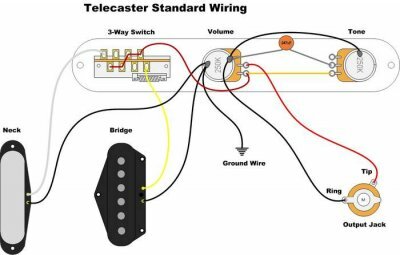 Factory Telecaster Wirings, Pt. 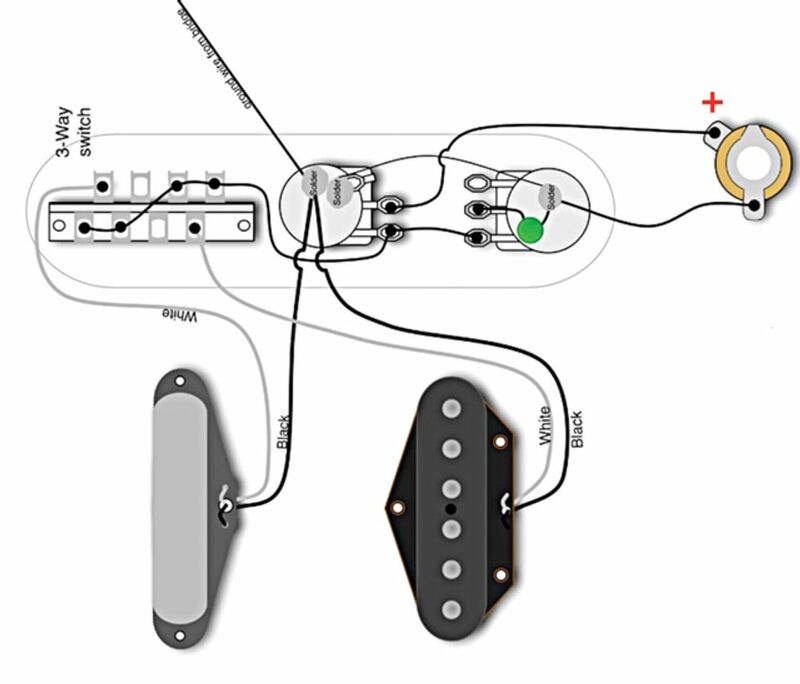 2 | Premier Guitar - The post-1967 Telecaster wiring that's still standard today. 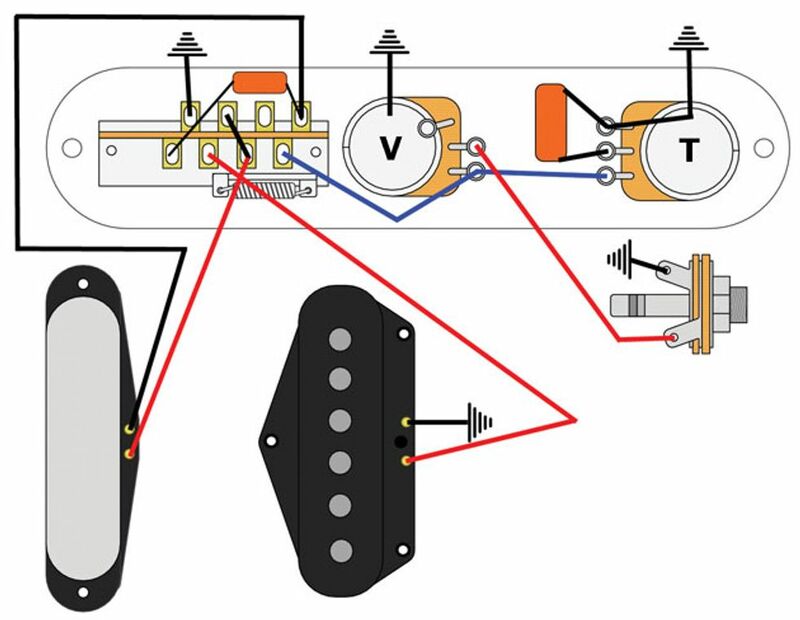 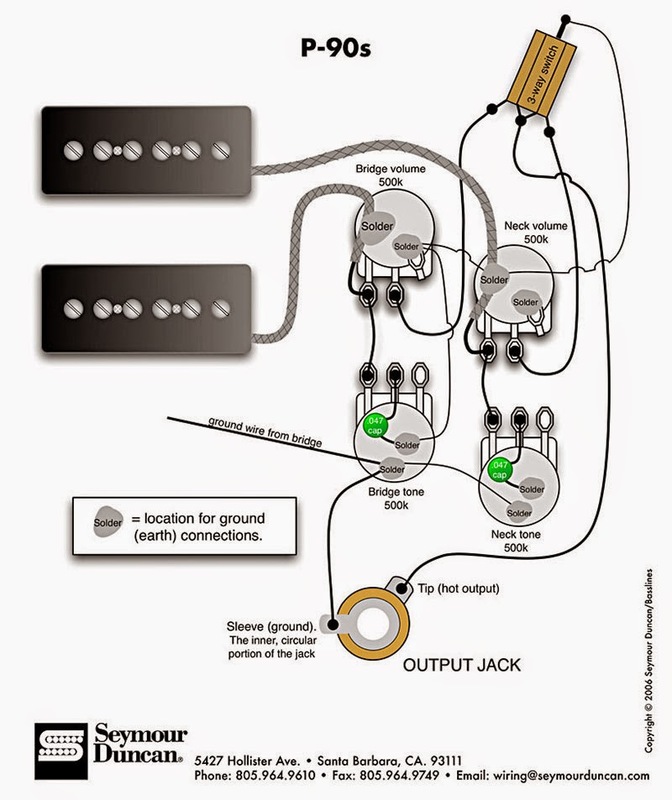 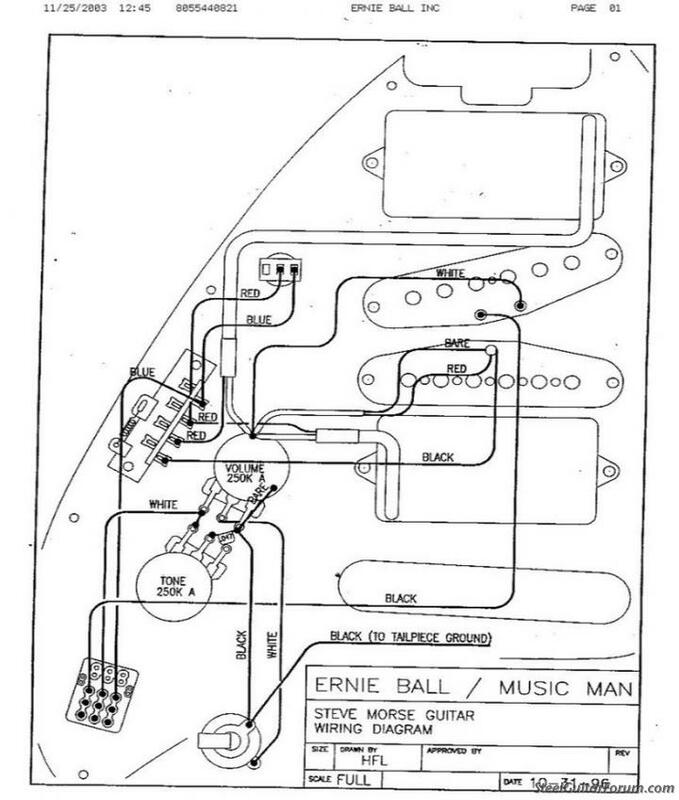 Diagram courtesy of Seymour Duncan and used by permission.